Solitaire AtlantisHow long can you hold your breath? Ancient evil threatens Atlantis. The guardians of the oceans rose up to defend it, but they cannot stem the tide of darkness on their own. A great deck of power was lost through a portal that leads to our world. Whoever can master this powerful artifact can defeat any evil. When two young adventurers stumble upon the deck, they are drawn into this ancient conflict. 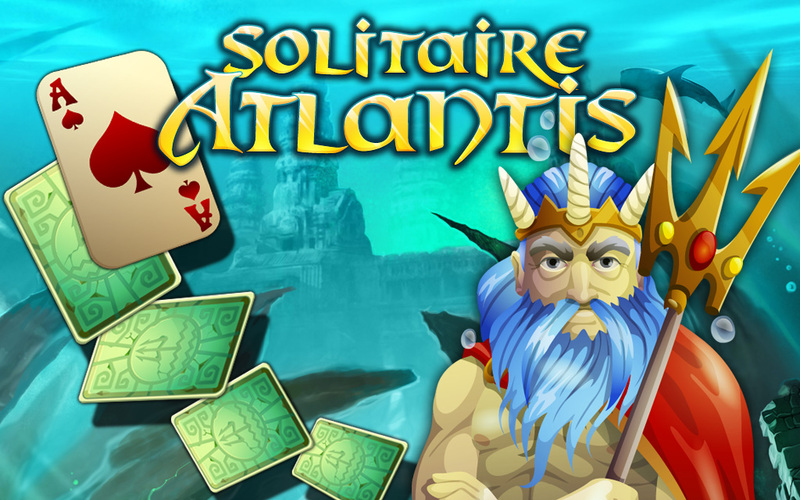 Join our heroes and experience Solitaire in the magical and perilous place that is Atlantis!